No time to volunteer, but want to help? BEATS is always in need of donated items. See our wish list for ways you can help. Leaders and sidewalkers ensure the safety and effectiveness of every session. 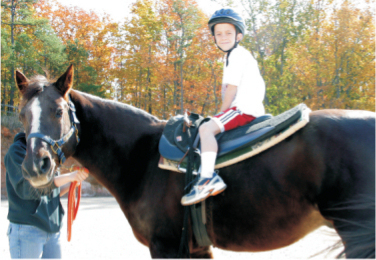 Other roles support the facility, horses, and program administration. BEATS prides itself on being able to offer a variety of horses to accomodate our clients, but the cost of caring for them is high. 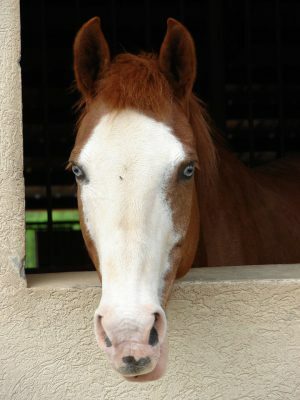 Unlike traditional therapy equipment our horses require daily care, vet care, farrier care, and treats! 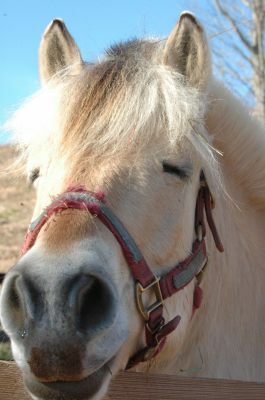 You can help by sponsoring one of our amazing therapy horses. Sponsorships are available for both our "working" horses and our retired horses.